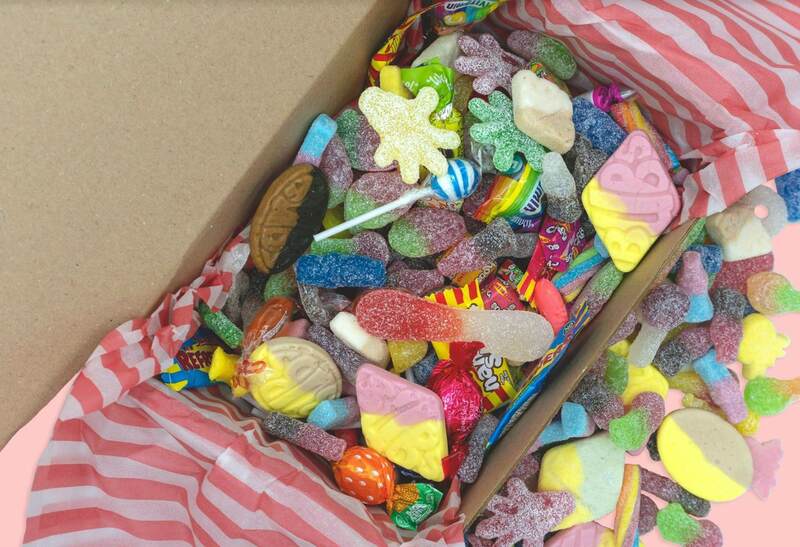 A vegan candy lover from Exeter but now living in Plymouth, U.K., found herself yearning for some Pick 'n' Mix action to satisfy her sweet tooth. Finding nothing available locally for vegans, Laura Scott decided to launch her own company - The Conscious Candy Company. Pick 'n' Mix confectionery is surprisingly old, and bloomed from an idea American entrepreneur F.W. Woolworth had in the mid-to-late 1880s to lower the price of candy and bring it within reach of ordinary people. Candy counters in Woolworths stores were divided into compartments, each brimming with colorful temptations. Customers could select which varieties made up a bag but couldn't just grab a scoop and fill up with favorites. That came much later. The Pick 'n' Mix idea spread worldwide, and beyond Woolworths to local stores and mini markets. 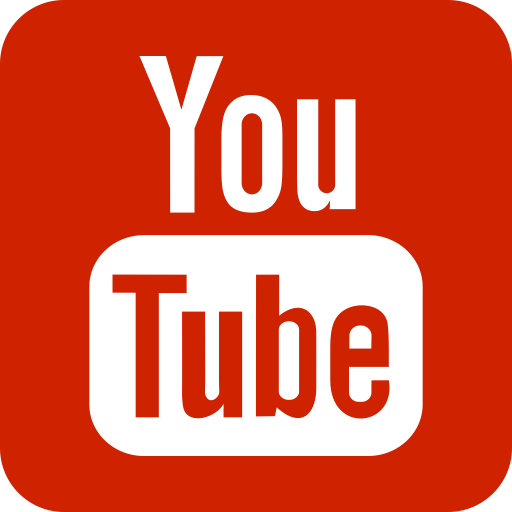 But for vegans looking for a quick and easy sugar hit without having to navigate dangerous waters filled with gelatin, insect bits, and other nasties, options have been very limited. Until now. "I guess it all started when I was looking for vegan sweets and a pick and mix and couldn't find anything," Scott told Plant Based News. "I searched multiple times on Google and each time was disappointed. "So one day I just said 'I guess I'll be the person to give it a go then' and it started from there really. "I've been veggie for 15 years and vegan for three and gummy/fizzy sweets are always something I have missed, the sweets we are selling are truly amazing and taste exactly the same as the originals (if not better)." 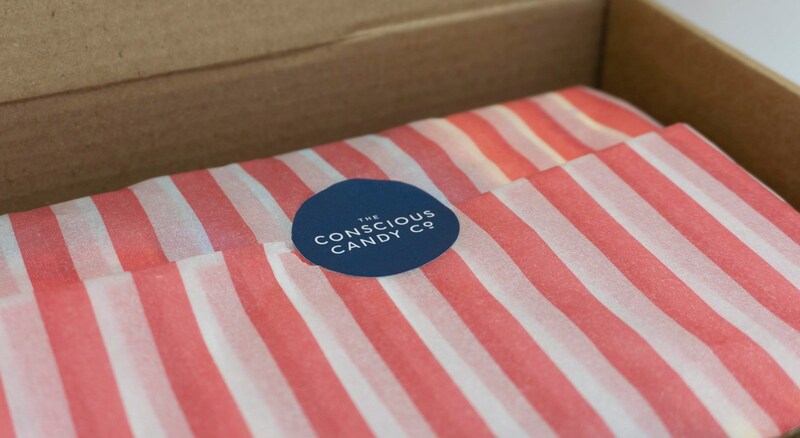 The Conscious Candy Company launched on November 2 and is now accepting orders. Customers don't get to visit a local store and scoop their own selections, but in our connected world, the company offers the next best thing - a 1 kg (2.2 lb) box jam-packed with more than 30 different varieties of colorful cruelty-free candy carefully selected by Scott and shipped out to lucky British vegans. 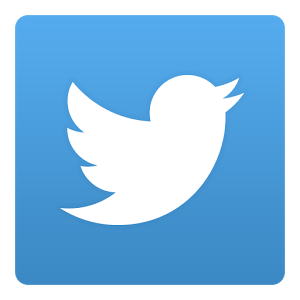 "I am incredibly passionate about every box, message and feedback," Scott said. "Our packaging is 100 percent recyclable, and our tissue paper is printed with soy ink which is more sustainable than regular petroleum ink. "We hope to be 100 percent plastic-free in the future and aim to work with animal charities and trusts."